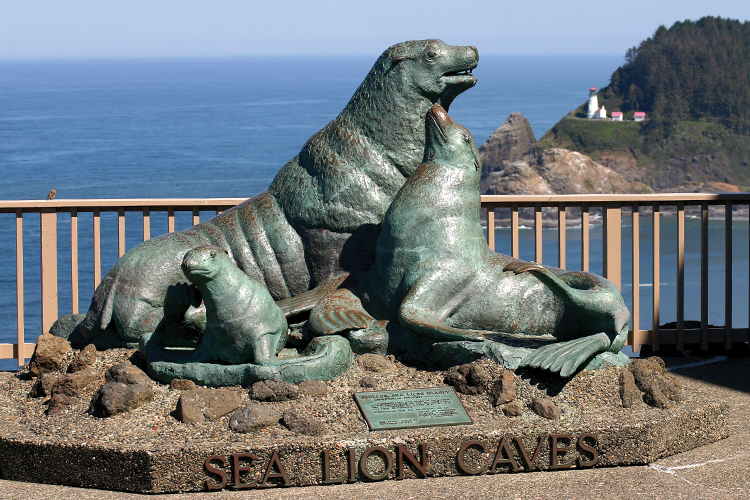 The viewpoint at Heceta Head Lighthouse is one of the best locations on the coast for watching whales, sea lions and sea birds. Heceta Head Lighthouse State Scenic Viewpoint offers a wealth of activities set amidst a 550-acre stretch of pristine coastal terrain. With a towering white lighthouse, a serene, sandy beach and a bevy of coastal wildlife frolicking freely among the seas and trees, this picturesque Oregon Coast panorama is the stuff that postcards are made of. 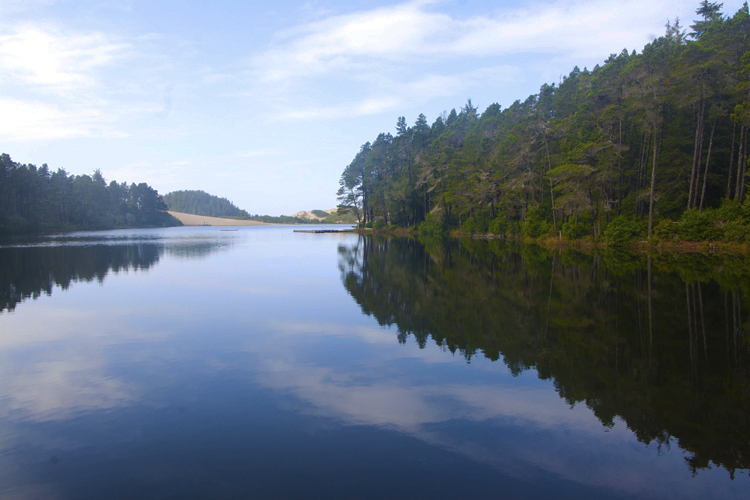 Situated at a cove on the edge of Cape Creek, this scenic viewpoint is a great jumping off point for hikers of all abilities and the wildlife viewing is excellent. Keep an eye peeled for the many species of coastal birds that make their homes among the crags and crannies of the viewpoint's rocks. You might see anything from cormorants and Common Murres to pelicans and Bald Eagles. Whales and sea lions also make appearances on the shoreline, where you'll lose yourself exploring a cluster of caves and tide pools. No trip here would be complete without a scramble up 1,000-foot-high Heceta Head. 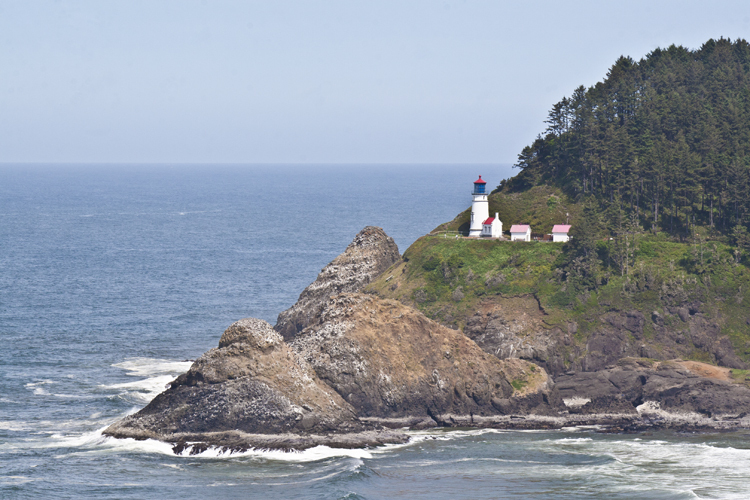 On the way, visit the historic Heceta Head Lighthouse, located 205 feet up the trail. This stuccoed brick sentinel's bulb is visible 21 miles offshore. The lighthouse keeper's quarters is operated as a bed and breakfast. Ready to ramble further afield? 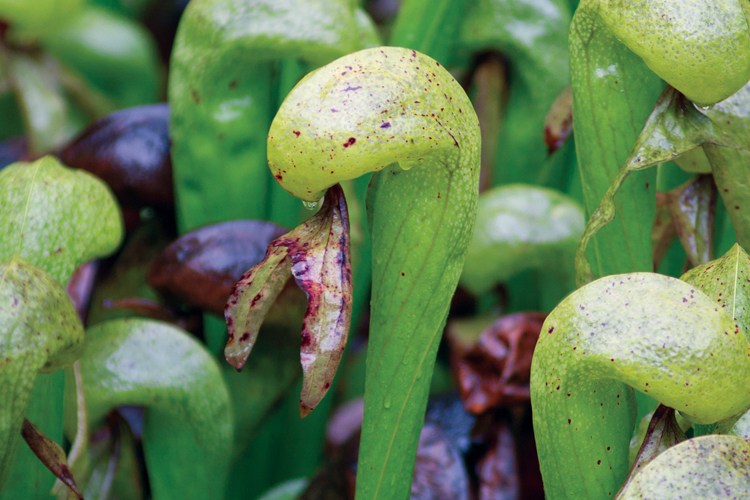 Forge out into the seven-mile trail network that connects with the Heceta Head Trail. Fishing and sheltered picnicking with views are also available.